It’s hard to believe it’s been eight years since the new generation Multistrada was released, and right from the first moment I swung a leg over the model I knew the Bologna manufacturer was onto something special for the road environment. It had created a motorcycle that was just as happy clocking up big miles on average roads as it was carving through silky ribbons – fast. 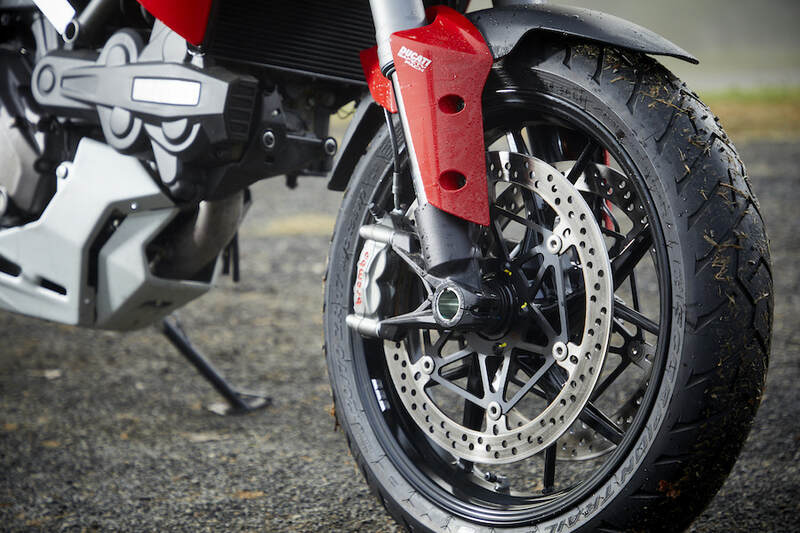 It was a bit of a gamble when the Italian manufacturer released the latest-generation Multistrada; here was a company whose pedigree was racing and building superbikes now offering up a motorcycle that had comfort and real- world useability at the heart of its design. This was achieved through long-travel electronic suspension, relaxed riding ergonomics, and a torquey V-twin motor – all the while keeping to Ducati’s heritage of sporty performance. 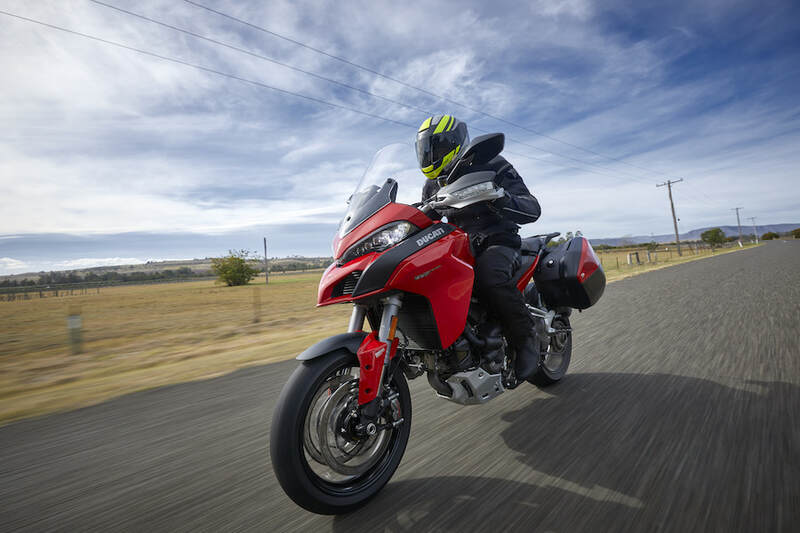 Back then the Multistrada revolutionised the dual-sport segment and set the benchmark of what needs to be offered to cut it in this now lucrative sector, and for many years the Multistrada had no real competition. 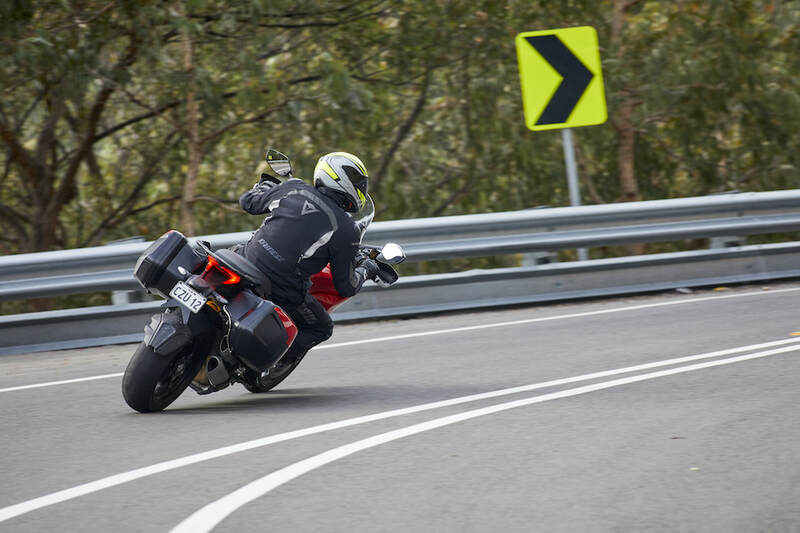 However, due to the increasing popularity of the segment, manufacturers such as BMW and KTM are offering models as direct competition to the road-biased Italian with the likes of the BMW S 1000 XR and KTM Superduke GT. 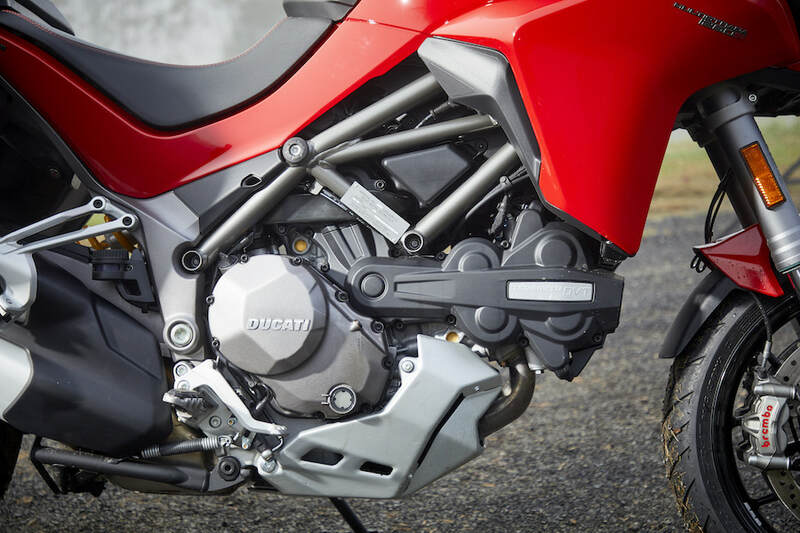 The Multistrada could no longer rest on its laurels. Visually, the motorcycle has changed very little since that 2010 release, but Ducati has trickled out updates over the years. In 2013, the firm’s semi- active Skyhook suspension debuted, before an extensive upgrade in 2015, the major additions being a revamped engine with variable valve timing, more electronic riding aids, a redesigned frame and cruise control. 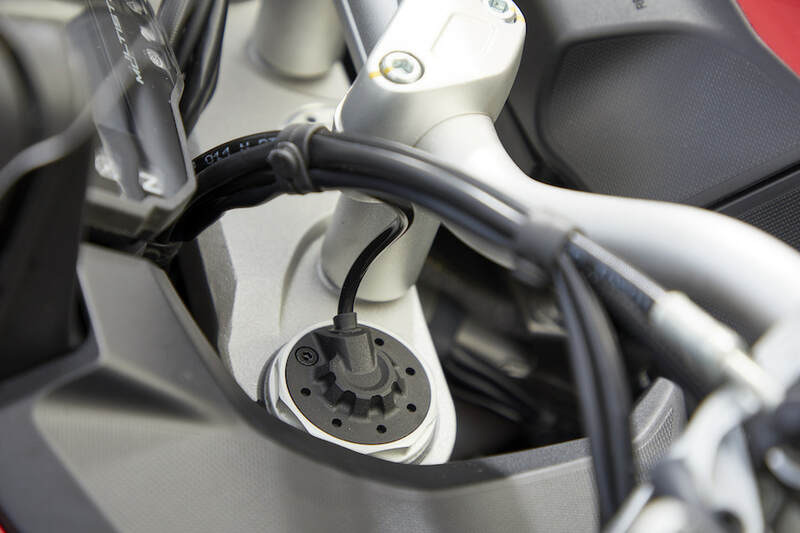 But the 2018 release of the Multistrada 1260 is by far the biggest update in its modern state.